• E-bike & water-taxi packages available – ask us! 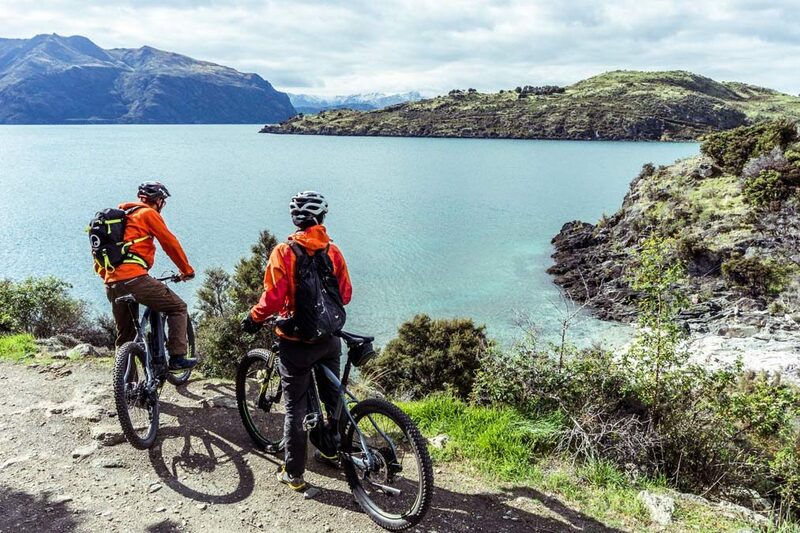 • E-bike hire and delivery – explore Wanaka you way. • Touring & bikepacking and E-bike specialists.